Looking back on 2017, there has been major movement in the military training and simulation space. Between increased adoption of augmented and mixed reality (AR and MR), improved simulation fidelity efforts, and increased industry and service collaboration, it’s no surprise industry leaders expect greater adoption of military training solutions in2018. 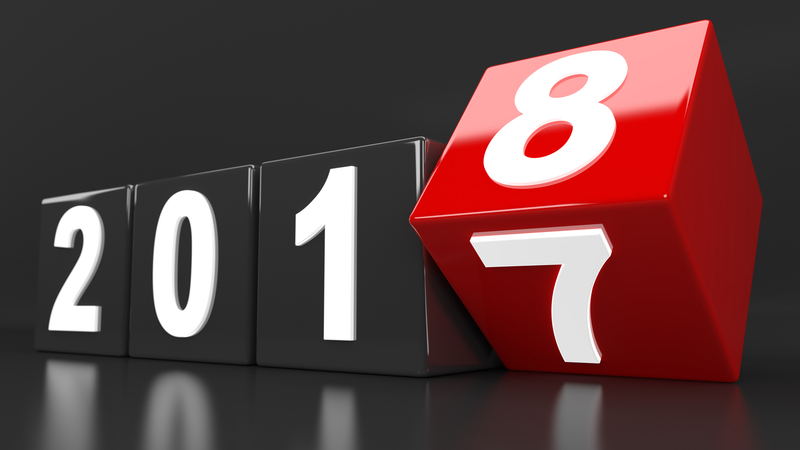 To celebrate the passing of another significant year in the training and simulation community, Modern Military Training has compiled some of our most popular, thought-provoking pieces from 2017 from a myriad of knowledgeable industry experts. Here are our Top Five most popular articles from 2017, wait did we say Top Five? We actually have six! We thank each and every one of you that subscribed, “liked” and shared ModernMilitaryTraining.com. Your support is greatly appreciated and for that we thank you! Modern Military Training contributor Wes Naylor spoke with Col. Dan Marticello of the U.S. Air Force about necessary security measures when it comes to LVC programs and what the future of that initiative looks like for the Air Force. Col. Marticello explained the benefits of moving towards a more consolidated security infrastructure for military training programs and how the Air Force plans to push these motions forward. Rockwell Collins shared a whitepaper authored by their own Daniel Lowe, Principal Software Engineer for Simulation and Training Solutions, highlighting the importance in simulation fidelity, similar to that of Tony Vonthoff at Saab. This whitepaper, however, focused specifically on the creation of hi-res terrain for radar. While attending Sea Air Space 2017 in April, Modern Military Training spoke with several industry experts about the effects of augmented and mixed reality on military training approaches. With insights from Rockwell Collins, CAE, and Cubic, we were able to glean that AR and MR offer several advantages to warfighter training programs, not the least of which was immense cost savings. Following I/ITSEC 2016, Modern Military Training compiled insights from industry leaders including Rockwell Collins, Raytheon, CAE, and CSRA about predictions for LVC in 2017. Those experts knew that 2017 would be a year ripe with opportunity and innovation in the training and simulation space. Regular contributor to Modern Military Training and CEO of CogniSens Jean Castonguay discussed the importance of training efficacy and the importance of enhancing a soldier’s capacity to learn prior to any training program to ensure the full impact. Castonguay discussed how introducing neuro-scientific behavioral elements into military training can improve performance outcomes by reducing the failure rate and increasing fatigue resilience, coping mechanisms, all while improving mental and physical performance. We look forward to continuing to bring thoughtful and important military training and simulation news to our readers in the New Year! To stay updated on our latest coverage of the military training and simulation industry, subscribe to our newsletter.